You are welcome to get rest at the lake Bebrusai. 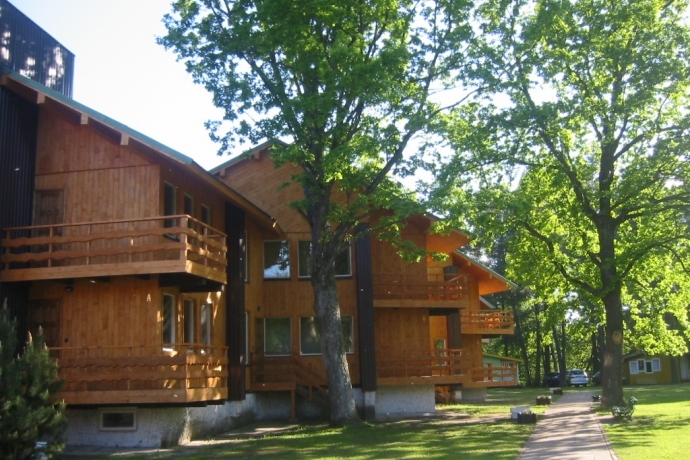 The resort "Bebrusai" situated on the bank of the lake surrounded by beautiful nature will help you to get away from everyday life and gain strength. 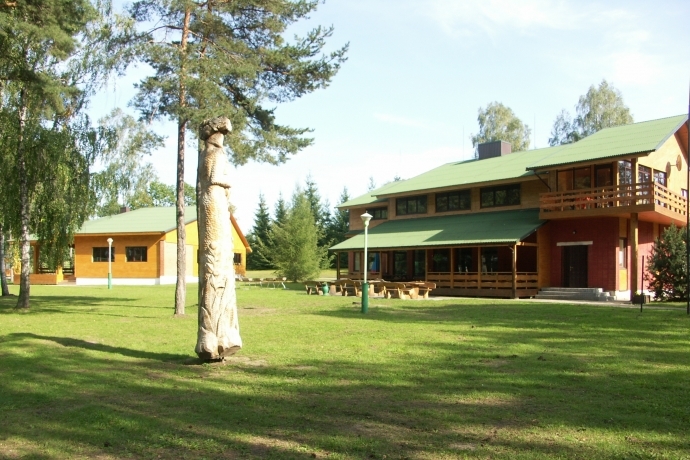 You are welcome to the cottages for 2-6 people, a bathhouse, a banquet hall, a cafe, sports playgrounds, a lake and a lot of various entertainment.